I can't believe my little princess turned five! She had such a fun party with her family and friends. I thought I would share a few pics from her princess party. We were so busy having fun, I didn't get a lot of pics. Fun little flower balls I made. My Sammy loved her balloons. Peek-a-boo! Aub's and her princess "cupcake" cake. Candy time! 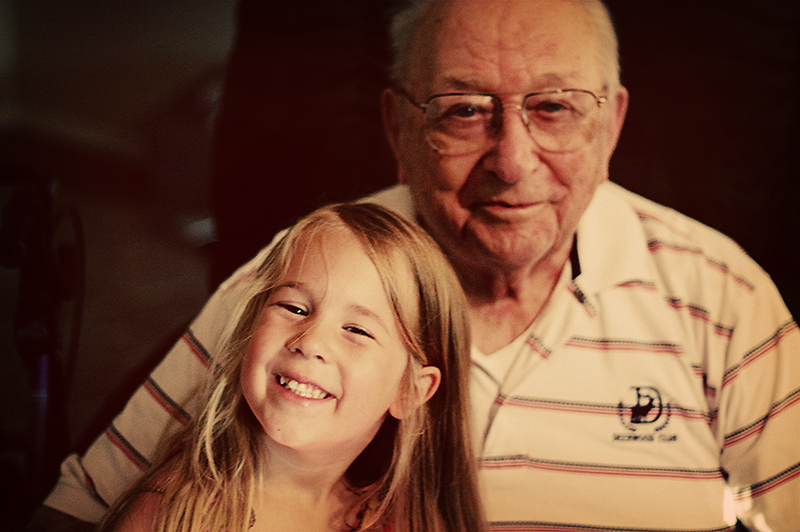 Aunt Shelby and Aunt Michelle made sure they got their share..
Love this pic of Papa and Sam! Oops, Papa gave him his first sucker. Sweet pic of Princess Chloe Grace. 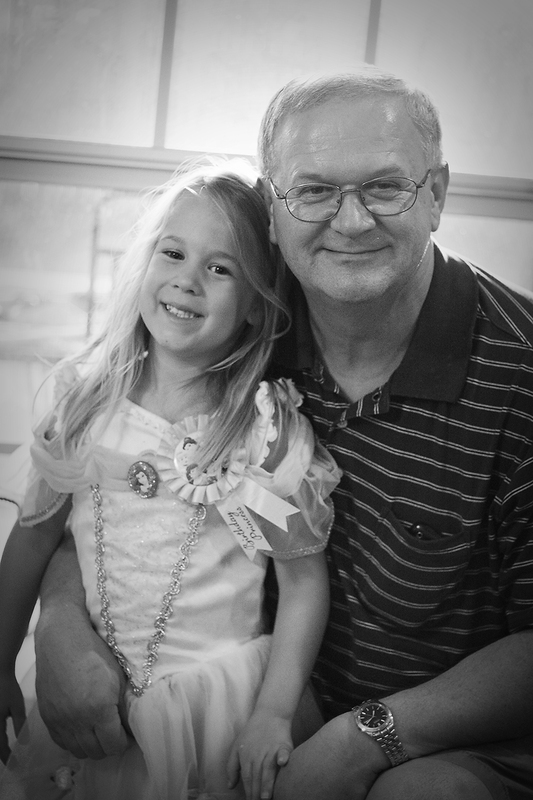 Aubrey was so happy her papaw came to her party. Just precious! Me and my sweets! Love her blue mouth! Darling party! It makes me so excited for Tessa's upcoming party. Will you tell me how you made those cute flowers and banner? You're so crafty. I sure miss you friend. Wish you were across the street today. I'd bring you cookies and we could talk decor and child raising. WHat a good mama and friend you are. Love you!